Over summer, sales listings tend to increase. This is not unusual in Mandurah as it is a seasonal city that offers a fantastic summer lifestyle. What this means for buyers though is that they have more choice, whilst sellers face increased competition from other sellers. That’s why it is so important to present your home in it’s best possible light. 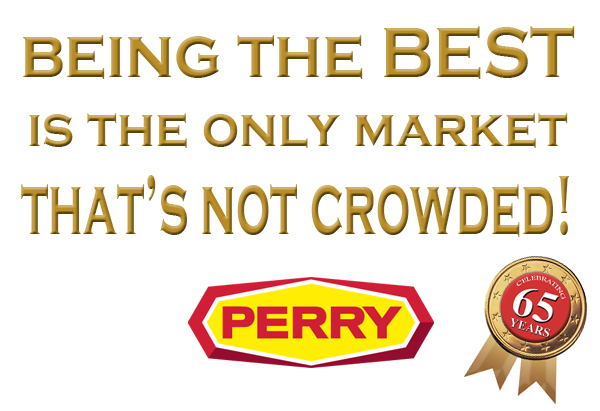 And The Winner Is… H&N Perry! 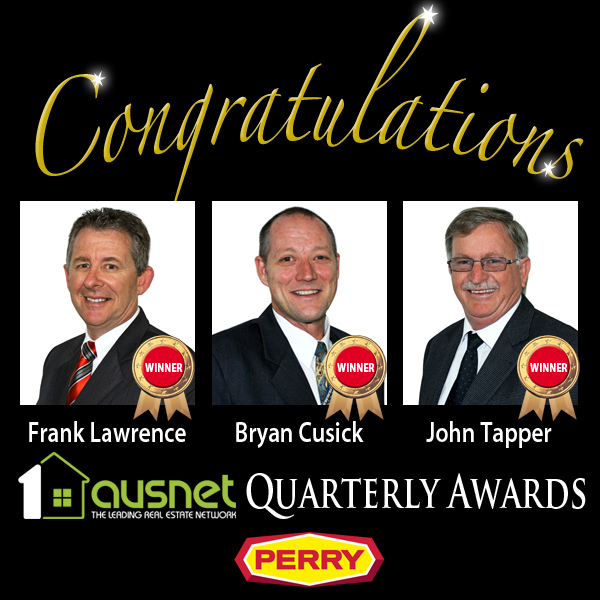 H&N Perry Real Estate is celebrating again after receiving multiple awards at Ausnet’s Quarterly Awards. 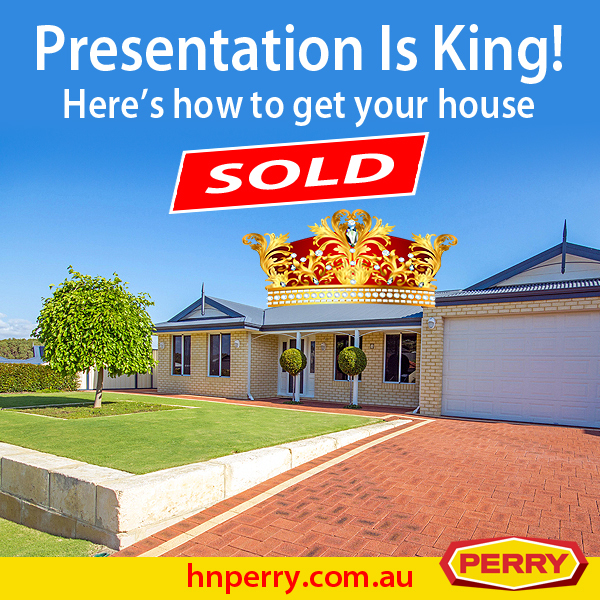 Three members of the H&N Perry team scooped prizes in the ‘Listing Awards’ category. Sales Director Frank Lawrence was recognised for outstanding listings as a Top Principal. This is the second time that Frank has been successful in this category after winning the same award in the previous quarter. Frank is an experienced selling agent for both residential and commercial property. Bryan Cusick, H&N Perry’s Estate Manager for Madora Bay and Florida Beach, was successful for a third time running as Top Individual. Bryan has been extremely successful in this field, beating all other Ausnet members for three consecutive quarters. H&N Perry’s John Tapper was hot on the heels of Bryan, being recognised as the second highest individual listing agent of all Ausnet members. John Tapper is an extremely dedicated sales agent specialising in unit developments. Ausnet is a network of independent real estate agents covering Western Australia. It includes some of WA’s most respected independent agents and was REIWA’s top franchise, marketing and referral group in 2010, 2011 and 2012. With 33 affiliated offices throughout WA, to receive such high accolades amongst tough competition is a very noteworthy achievement for H&N Perry. 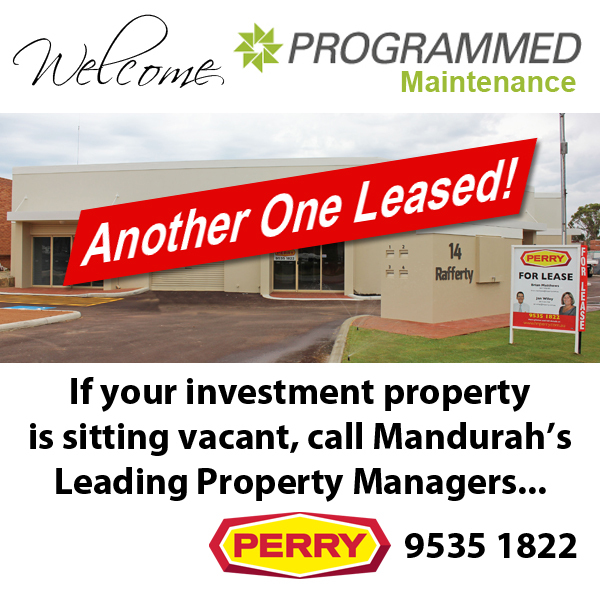 If you’re thinking of selling your property, call Mandurah’s leading real estate agency, H&N Perry on 9535 1822. Our results speak for themselves!